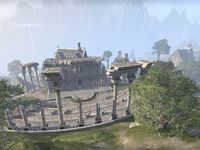 Rellenthil is a township found in the center of Summerset. It is home to the House of Reveries, a famed theatre troupe. Rellenthil Objective: Help Rinyde find her missing brother, Larydel. This location previously appeared in Arena, as Riverfield.